Join Mickey mouse and all the gang as Disney on Ice returns to Aberdeen AECC with a new show for 2018. Worlds of Enchantment is a magical show featuring a cavalcade of Disney characters from timeless classics to modern favourites. Including Frozen, Beauty and the Beast, Cars and many more. 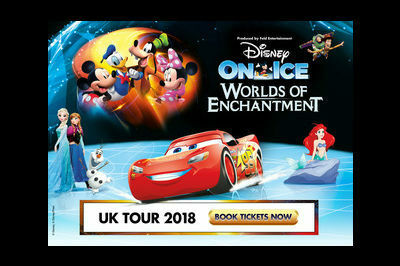 Head to Worlds of Enchantment as Disney on Ice comes to The O2 Arena in London. 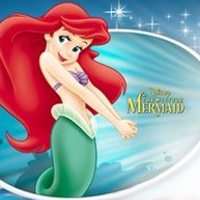 From the 22nd December through to the 29th December The O2 will be full of all your Disney favourites. The 2015 show Worlds of Enchantment brings to brilliant life the stars and characters from these classic films on the ice. Woody and Buzz from Toy Story will be there, as will Ariel and the rest of The Little Mermaid, along with the gang from Cars and Elsa and all the favourites from Frozen. 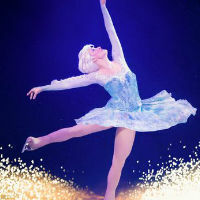 Timed perfectly for the festive season, Disney On Ice is the ideal family entertainment show, with dazzling costumes, sing-along songs and music and some breathtaking, spectacularly choreographed ice skating routines. Don’t miss out on the London shows of Worlds of Enchantment at The O2 in December 2015. Disney on Ice is coming to the Barclaycard Arena Birmingham Winter 2015. 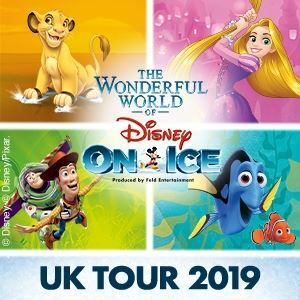 Worlds of Enchantment is the latest show from the world famous Disney on Ice stable and it’ making it’s way to Birmingham. 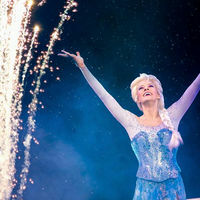 From Wednesday 21st October through until Sunday 1st November 2015, the Barclaycard Arena (formerly the NIA) in Birmingham will be transformed into a winter wonderland as characters from Disney’s timeless films Cars, The Little Mermaid, Toy Story and Frozen spring to life. 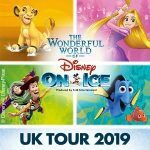 These Disney on Ice shows are the perfect family entertainment and are guaranteed smash hit for all ages, meaning they do sell out, so get your tickets secured as soon as possible. Don’t miss out with a number of morning and matinee shows, as well as early evening performances. Now booking for Glasgow Braehead Arena as Disney on Ice return in September 2015. With a brand new spectacular planned, Worlds of Enchantment from Disney on Ice is the fun family treat for Disney fans of all ages. Bringing together a galaxy of Disney favourites in brilliantly choreographed routines with stunning sets, costumes and all your favourite songs. With tickets available for a range of matinee and early evening performances, there’s plenty of opportunity to catch the ice dancing event of the year.